Liverpool’s iconic waterfront landmark, the Royal Liver Building, has been sold in a deal worth £48m. After being put on the market for the first time in its history last October, the Royal Liver Building has been purchased by Corestate Capital, a Luxembourg-based real estate investment company. 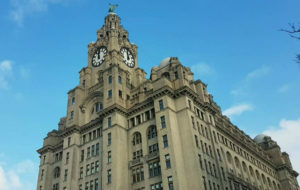 The Liver Building’s exterior is world-renowned for its two Liver Birds – one on top of each clock tower – and it has become one of the city’s biggest tourist attractions over the decades since it was completed in 1911. On the inside, the premises contains around 330,000 sq ft of office and events space, with a number of high-profile companies among the current occupants, including HSBC, ITV and Princes Foods, to name a few. The chief investment officer of Corestate Capital, Thomas Landschreiber, said: “This is a quite exceptional building. When I saw it for the first time I was really impressed. Then I read about the history and that this was the first time this building was on the market. The property was initially priced at £40million, but – noticeably – the fee agreed between previous owners, Royal London, and Corestate Capital is considerably higher than the asking price. However, paying more than expected has not dampened the company’s new vision for its new acquisition. In terms of how much will be spent in redevelopment, Corestate says it could invest up to 12% of the price paid, which equates to £5.8m. 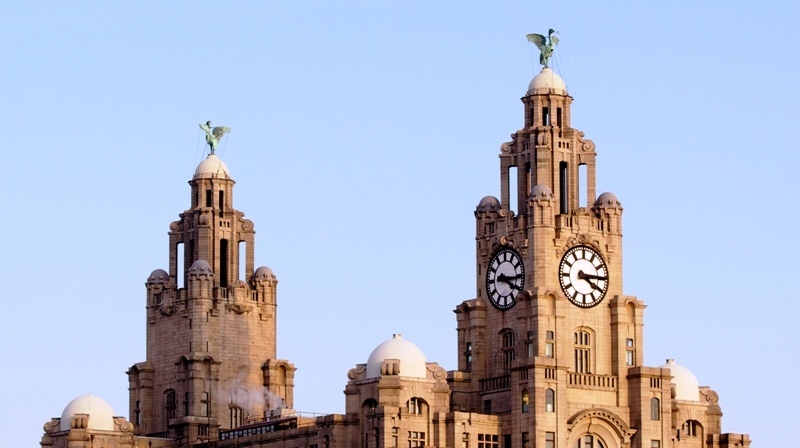 Excluding cathedrals and parliaments, the Grade I listed building was the tallest in Europe when it was first built more than a century ago, and is now known as one of the Three Graces situated on Liverpool’s waterfront. It has only had two previous owners in its 106-year life – originally Royal Liver Assurance, until it was sold to Royal London in 2011. Stephanie Hacking, Fund Manager at Royal London Asset Management, said: “It has been a huge honour to be involved in the sale of the Royal Liver Building. It is a unique property with a tremendous history and prestige.